she’s much better at that than felix ever was! She used to cry every time I put her on her stomach but she’s just starting to like it. 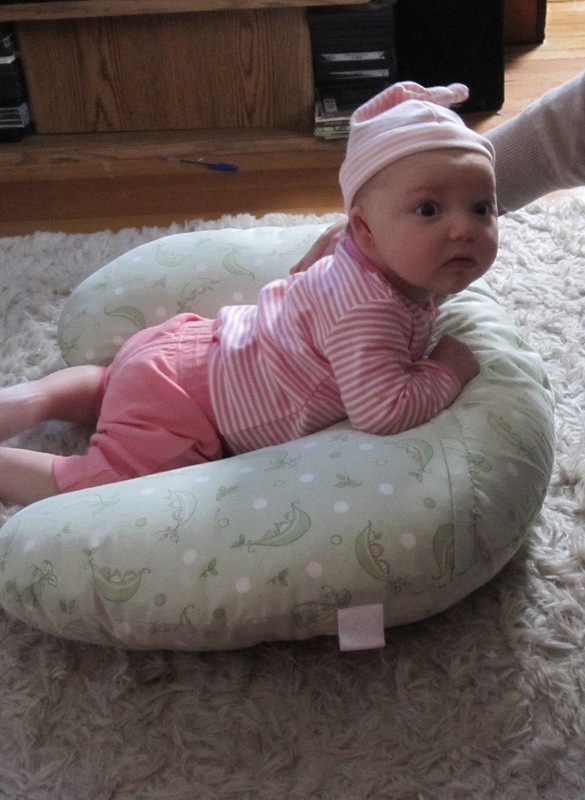 It helps that she’s getting strong enough not to do a face plant into the pillow.